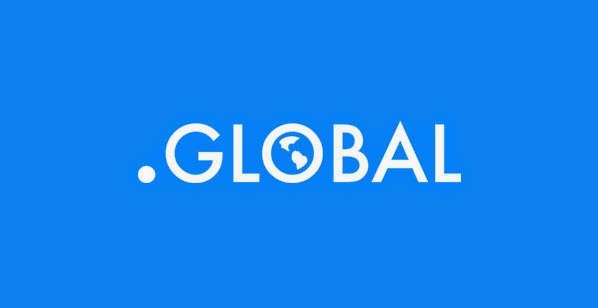 .GLOBAL is a perfect domain name extension with which to promote any business, organization or initiative throughout the world. Like .com, .GLOBAL is open and non restricted, meaning there are no local presence requirements and no eligibility hoops to jump through. Find the perfect domain name, register, and go global! Since entering General Availability in mid-September 2014, .GLOBAL has earned over 3,000 registrations, which means there are many high quality domain names still available! Once your order is complete, Lexsynergy will credit your account for the renewal! If you have any questions about this limited time offer, contact us. Offer ends 15 April 2015. *Restrictions may apply. Limit one free year of renewal year per .GLOBAL name registered. Discount will be applied as an account credit equal to the one year renewal rate for the chosen domain name.